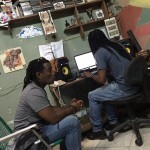 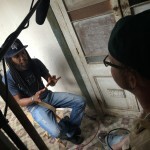 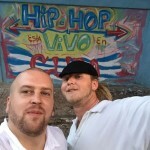 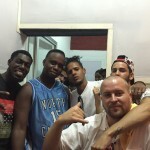 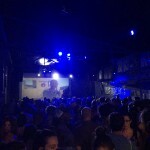 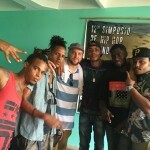 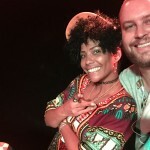 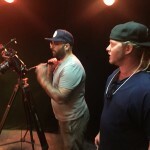 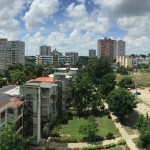 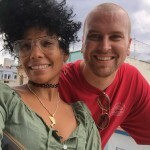 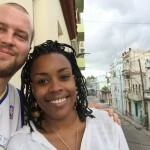 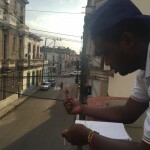 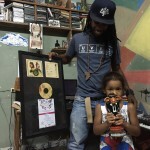 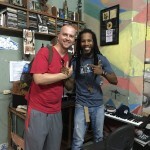 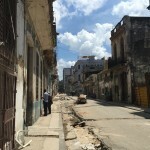 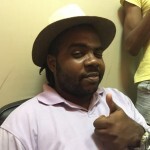 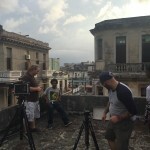 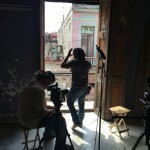 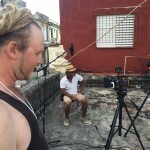 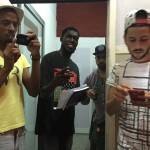 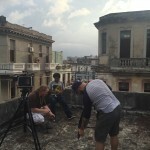 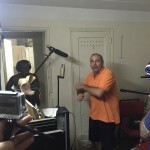 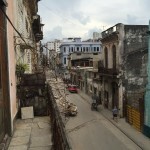 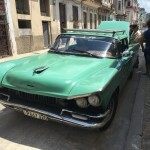 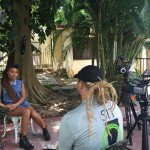 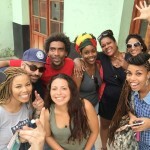 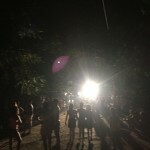 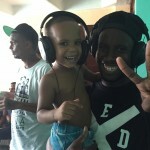 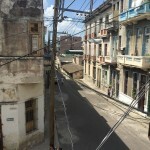 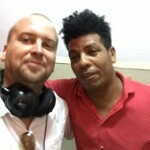 Diles recently spent two weeks with a production team (Centro Habana Studio: Alexzander Scott and Steve W. Thompson) in Havana, Cuba for the 12th annual Hip Hop Symposium hosted by Agencia Cubana de Rap. 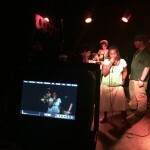 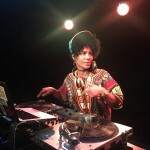 There were workshops, panel discussions, performances, studio sessions, and a documentary film directed by Emmy Award winning director Steve Thompson. 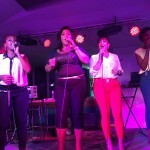 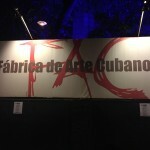 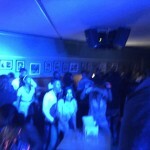 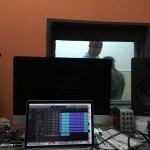 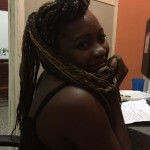 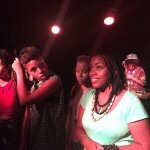 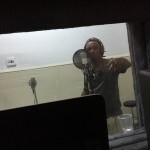 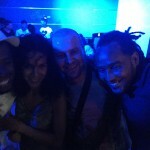 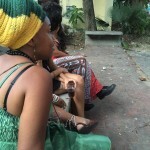 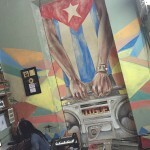 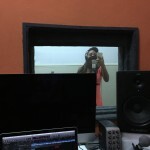 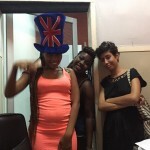 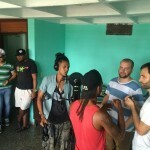 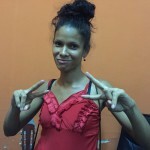 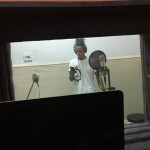 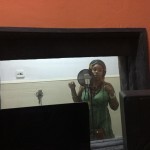 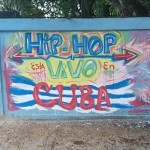 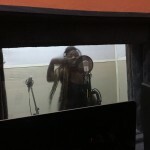 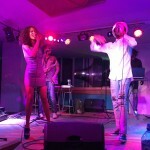 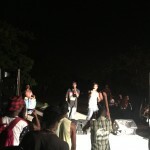 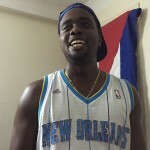 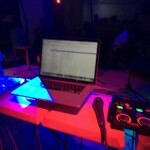 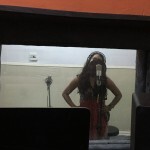 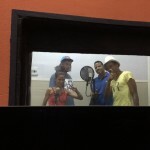 Hip Hop Esta Vivo en Cuba coming soon….